We provide exceptional landscaping services to a wide range of commercial and residential properties for over 20 years as Signature Landscapes. Including large corporate environments, parks, residential land development areas such as the "Beyond Estate", shopping malls, and apartments. As brothers, we have over 50 years of combined landscaping experience. We set the standard each day in landscape design, paving, retaining walls, irrigation, instant lawn, & much more. We will whip your yard into shape in no time. done hundreds of jobs some of which are below. 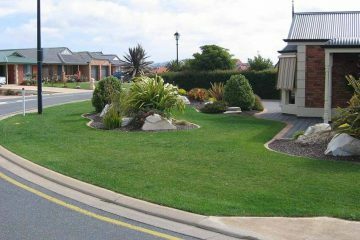 Signature Landscapes is a full-service landscaping company in Victor Harbor. That is locally owned & operated by brothers Brad & Ashley Watson. We service the Fleurier Peninsular area, mainly focusing on Victor Harbor & Goolwa but will go to other towns as well. 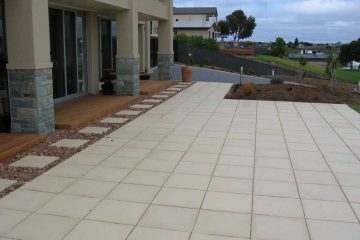 We have over 50 years of combined experience landscaping the area & pride ourselves as one of the best landscaping business in the Fleurier Peninsular. At Signature Landscapes, we have highly skilled landscaping professionals who pay a lot of attention to small details. In the 20 years of running the Signature Landscapes, we have done thousands of jobs ranging including both residential & commercial work for estates, councils & so on. 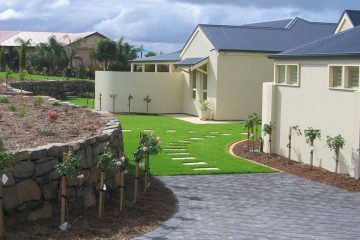 Our main services consist of; landscaping, paving, retaining walls, irrigation, garden designs, specialising in the design of low maintenance landscaping. We had signature landscapes come out and do our driveway paving, they were quick, affordable & on time. Which was a welcomed change from other tradies we have had come out in recent years. Thanks again for building our stone retaining wall. If anyone is looking for a good landscaper then please give these guys a call.